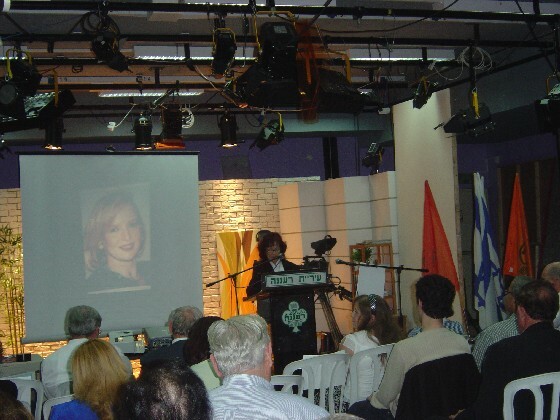 On Friday, Purin eve, March 21st 1997 a suicide bomber exploded a bomb he had in a handbag in the Apropo coffee shop in Ben Gurion Street in Tel Aviv. 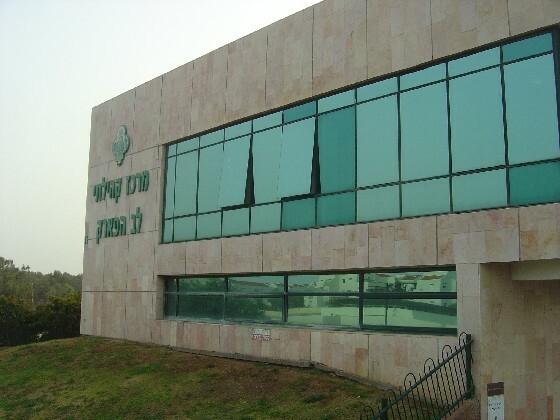 Anat Rosen-Winter, Michal Meidan-Avrahami and Yael Gilad were killed. 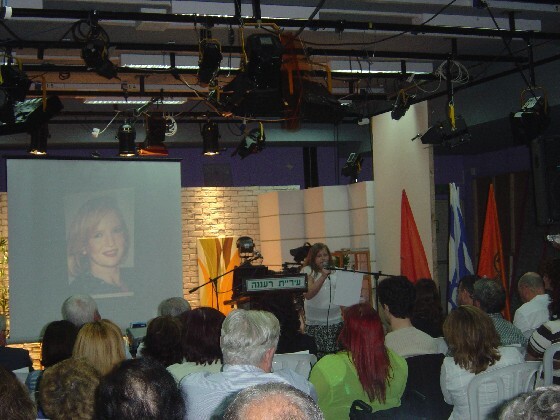 Anat’s six months baby was wounded, her life was saved by her mother Anat that covered the baby from the blast. Yael Gilad and Michal Meidan-avrahami were 32 years old. Anat was 30. 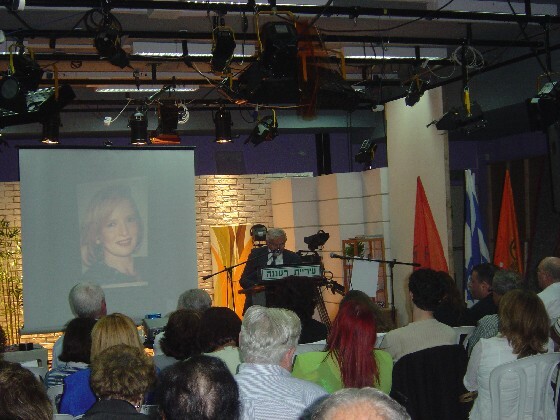 Anat's family built a TV Studio in her memory, the studio is used for local TV broadcasts. 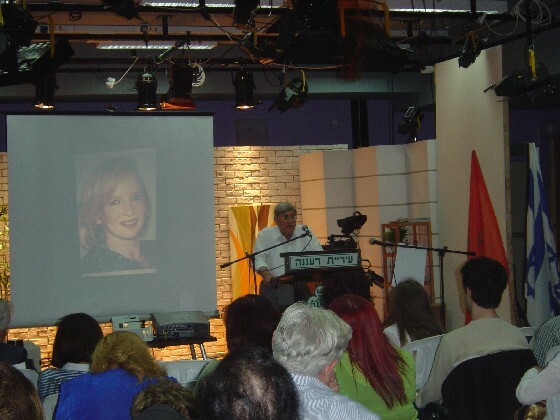 Every year a memorial service is held in the studio, friends and family participate in the memorial. I remember Anat and her parents. I was so sorry to hear of this devastating loss. I send Mr. and Mrs. Rosen my love.